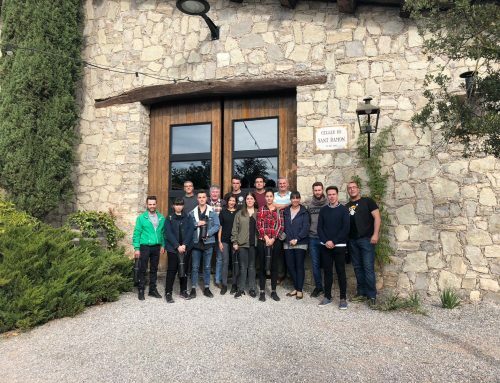 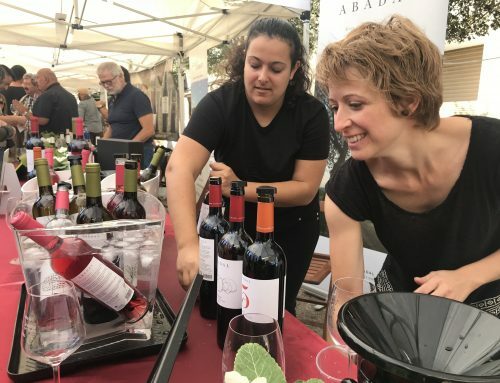 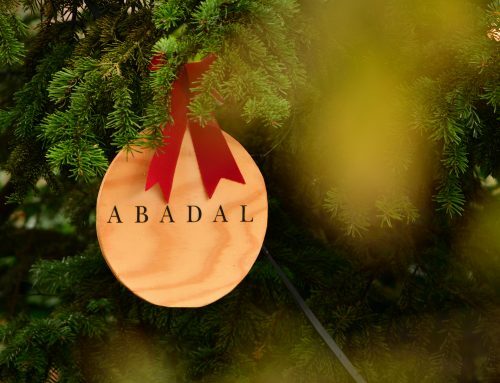 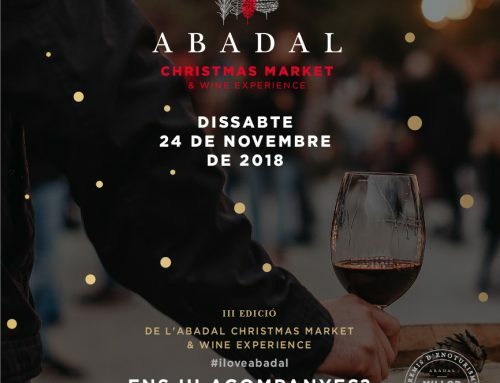 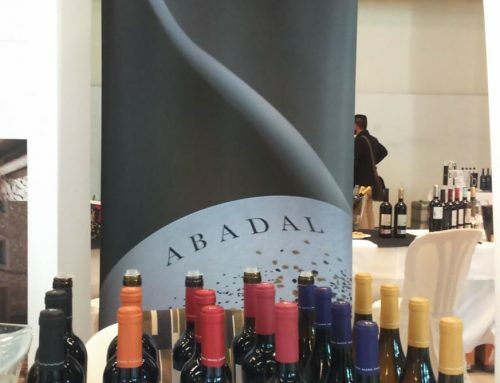 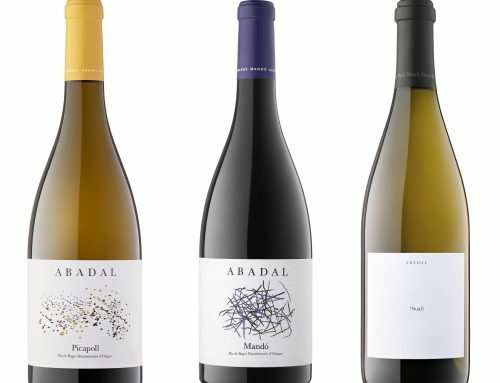 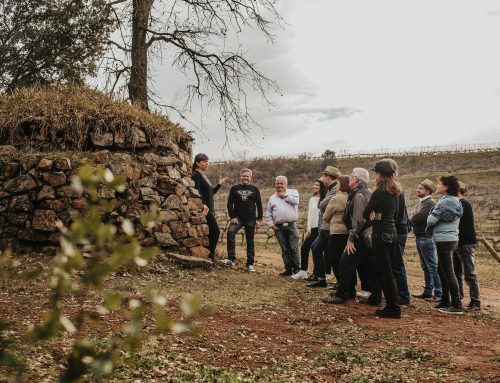 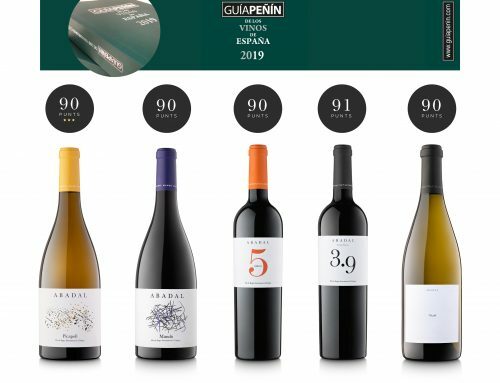 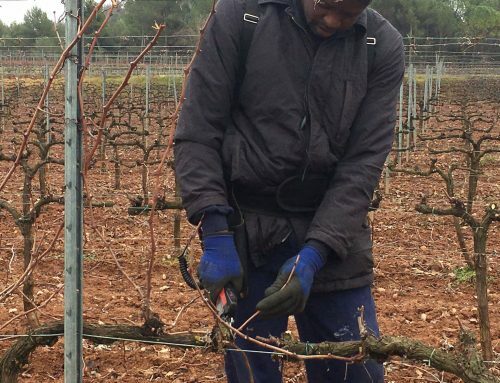 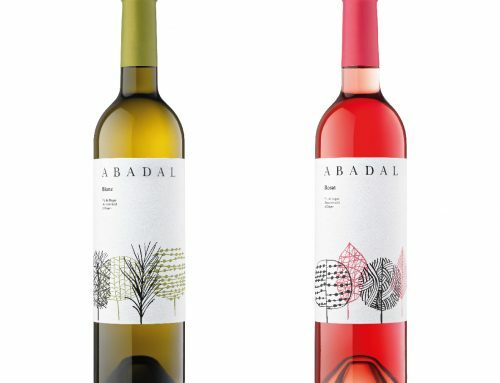 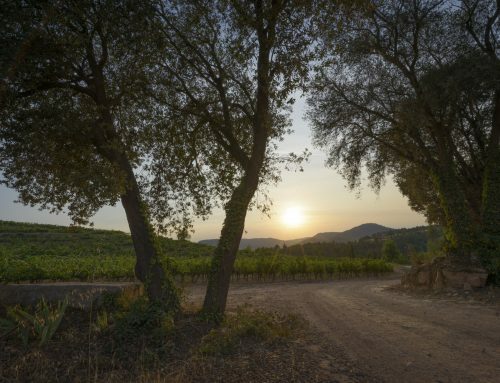 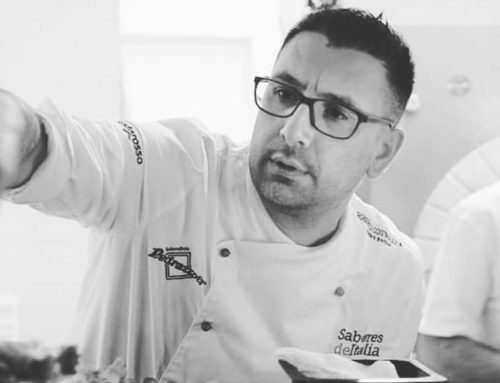 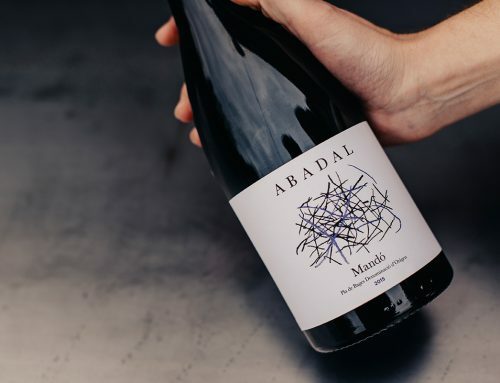 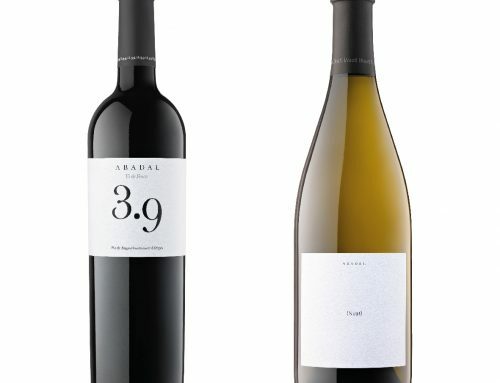 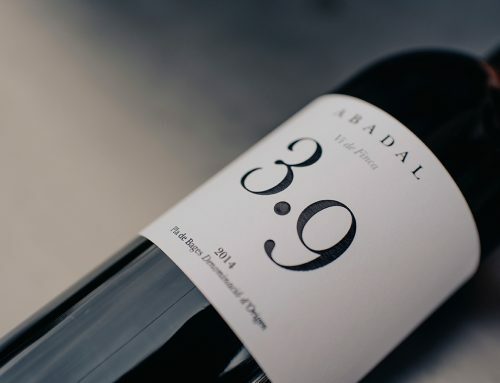 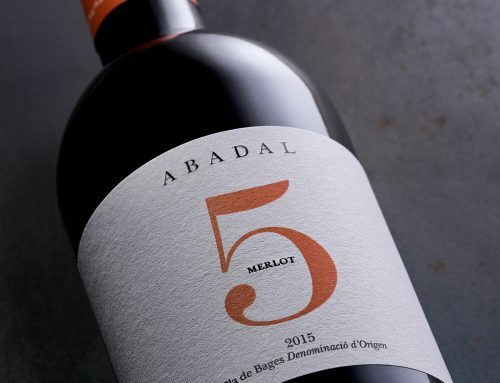 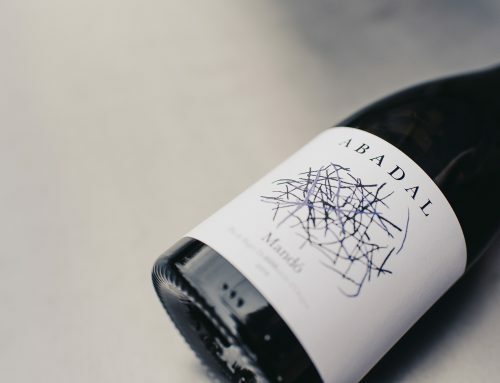 On 11th January last, at the Auditorium located in Plana de l’Om in Manresa, the Abadal Winery paired the first concert on the MAM music tour in Manresa with two if its wines; Abadal Rosat and Abadal Franc. 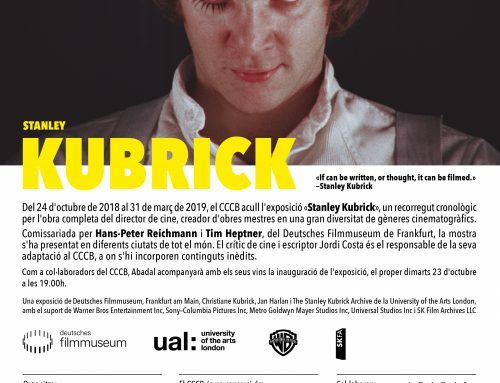 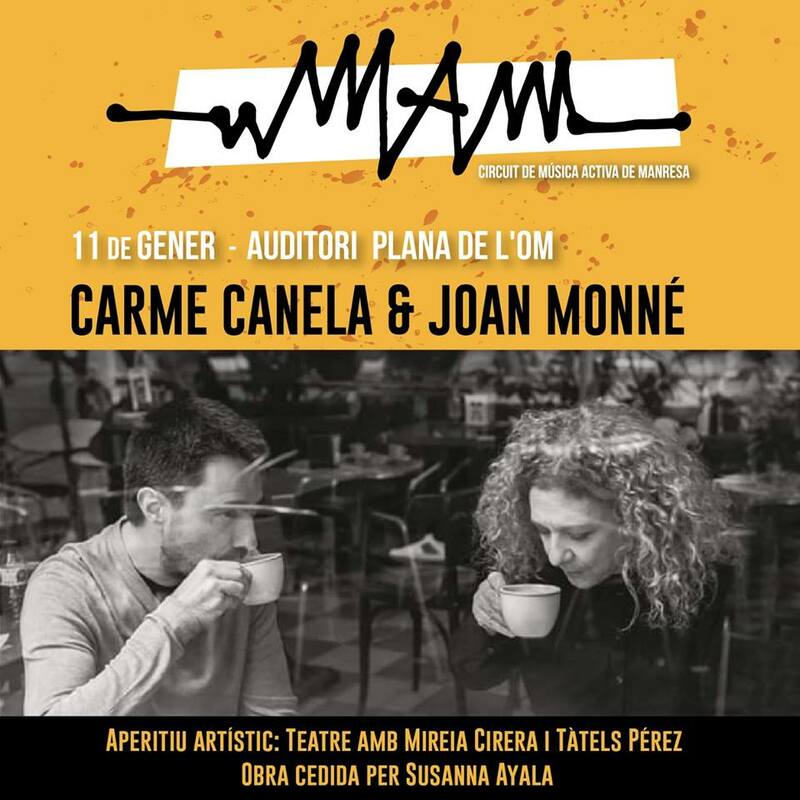 The concert was performed by Carme Canela and Joan Monné, and an artistic theatrical aperitif was provided by Mireia Cirera and Tàtels Pérez. 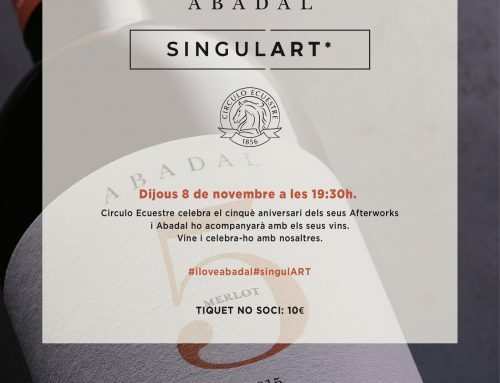 This performance was based on a piece by Susanna Ayala.